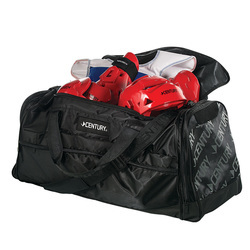 For the 2015 National & US Open Championships - Century is USJJF's Official Supplier of "JU-JITSU FIGHT GEAR" required for the Ju-Jitsu Kumite Competitions..! 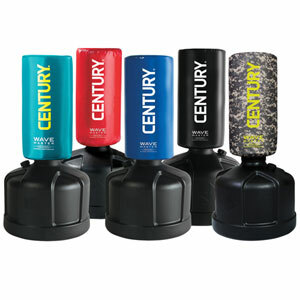 USJJF and Our Partner National Organizations are Very Proud to also be "partnered" with Century Martial Art Supply - the World Largest Martial Arts Supplier..!! 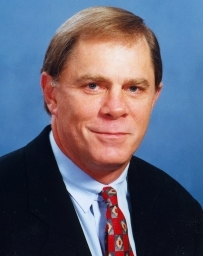 USJJF has a Long & Very Positive History with Century..! Over the past 15 years, Century has been Our Primary Sponsor Supporting Our National Teams - providing Uniforms, Training & Safety Equipment which has Enhanced the Experience of each National Team Member competing in World Level Competitions..!! 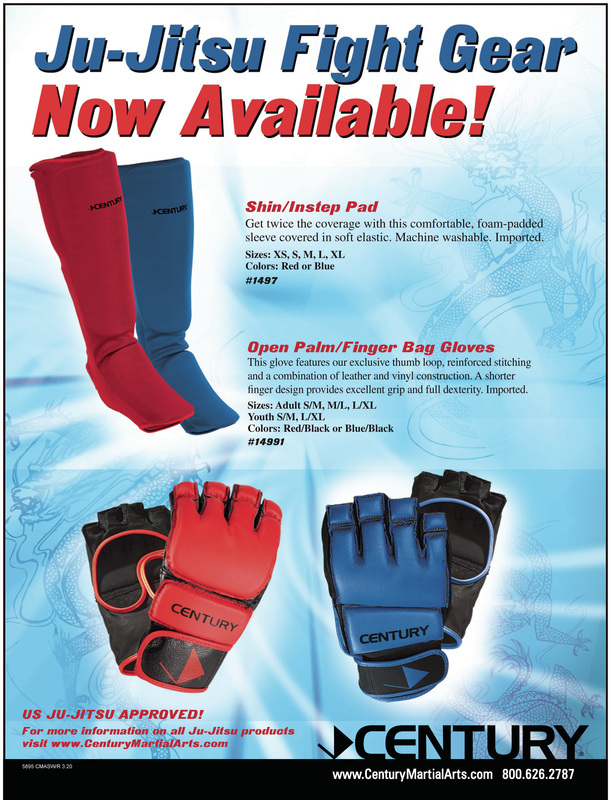 Over the coming weeks, we will be adding all types of products to include Century Uniforms, Training & Safety Equipment and More thru our Kiai Budo Shop for Our Members at Special Discounts..
We Especially Appreciate Century's Founder - Mr. Michael Dillard for his support and encouragement over these many years..
With Century's Support - USJJF's KIAI BUDO SHOP will soon be providing a Full Line of Uniforms for all types of Martial Arts..!! Watch the Product List Grow..!! If we don't have something included, drop us an Email and we will Add it..!! 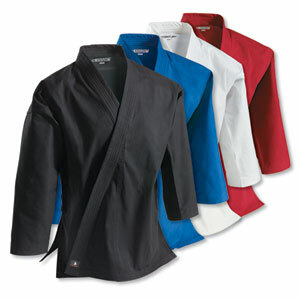 Members of USJJF, USMAF, USA-TKJ , USAKF & MAIF Enjoy Discounted Prices thru out Your Kiai Budo Shop..!! Join Today - USJJF or any of Our Partner Organizations to Enjoy Great Products at Special "Members Only" Discounted Rates..!! This website, and all contents Copyright © 1971 - 2019 by the United States Ju-Jitsu Federation, HQs in Reno, NV.